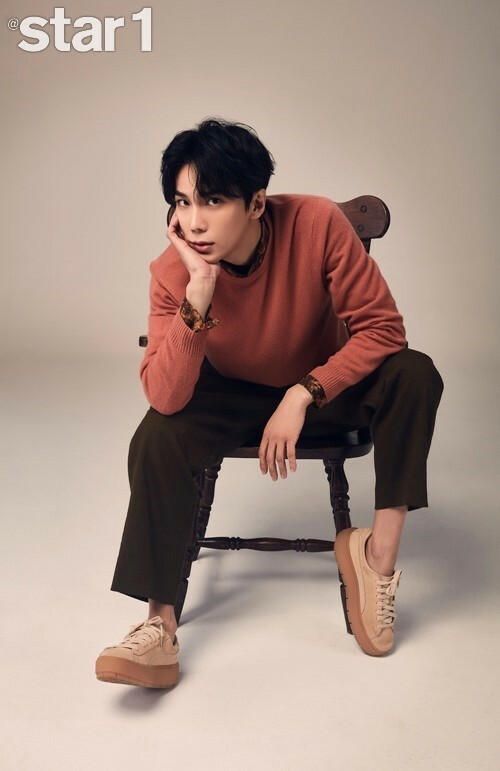 Park Jung Min spoke about SS501�in '@star1'. 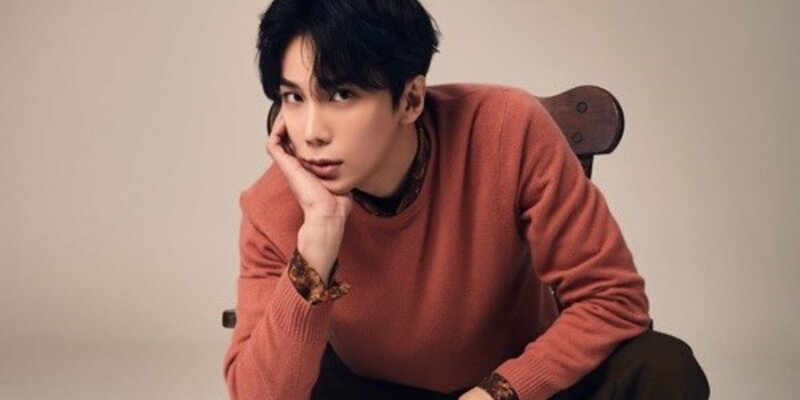 In the interview, Park Jung Min opened up about his hiatus, new label Wevenine Entertainment, 13-year career, and more. 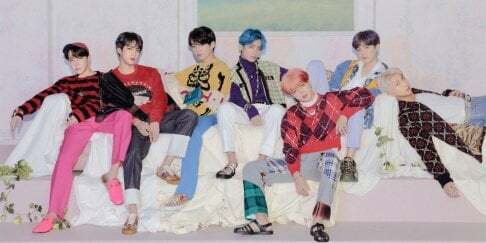 Regarding his 13th debut anniversary, Park Jung Min said, "13 years feel shorter than I imagined," and shared, "It was overwhelming when hoobaes�treated me like such a sunbae�at music show recordings."